We are optimistic when it comes to our technology. The biggest challenge is financing of development, says Susan Heldal, CEO of OiW Process AS. – Therefore, we are extremely pleased that we have recieved a positive response to all three applications. 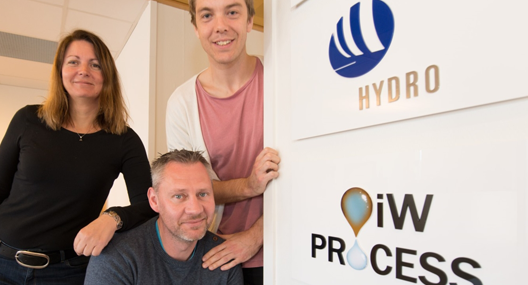 It means that we have revieved 750.000 NOK in funding for the pilot project concerning the treatment of produced water.